Aggregation of Tau, a soluble intrinsically disordered protein, into insoluble protein aggregates forms a defining hallmark of a sub-set of neurodegenerative diseases together referred to as tauopathies. In vivo, large surface areas encountered in the cellular environment has been suggested to play a governing role in the aggregation process. In this work, a quartz crystal microbalance with dissipation (QCM-D) is used to monitor the kinetics of protein adsorption to hydrophobic and hydrophilic solid surfaces as model systems representing surfaces in the crowded cellular environment. Further, a wild type and an assembly incompetent tau protein are studied to monitor the role of biochemistry on the kinetics of protein adsorption to different surfaces. The kinetics of adsorption are modelled using COMSOL Multiphysics simulation software, and found to fit the experimental data accurately using multi-step adsorption models that include adsorption as well as conformational changes upon adsorption to the surfaces. Finally, atomic force microscopy (AFM) images are used to confirm that in addition to protein biochemistry, the dynamics of protein adsorption, particularly restructuring of the proteins upon adsorption to different surfaces, is an important first step that controls the presence of protein aggregates on the different surfaces. Our results together suggest that while the adsorption of the tau proteins to a hydrophobic surface is modulated by the hydrophobicity of the microtubule binding region of the protein, the tendency to aggregate at any surface is also modulated by the kinetics of protein adsorption and restructuring at that surface. 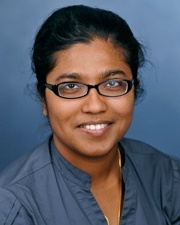 Dr. Prajnaparamita Dhar (Prajna) is The Fred Kurata MemorialAssistant Professor in the department of Chemical and Petroleum Engineering at the University of Kansas (with a courtesy appointment in Pharmaceutical Chemistry). Born in Kolkata, India, Prajna received her Undergraduate and Masters degrees in India (Presidency College, Calcutta and Indian Institute of Technology, Bombay). She received her Ph.D. in Physical Chemistry from Florida State University in 2008 (advisor: Dr. Thomas Fischer). Prajna subsequently moved to the University of California, Santa Barbara for a postdoctoral fellowship in the laboratory of Dr. Joseph Zasadzinski, after which she began her position as Assistant Professor at KU in 2010. Her research primarily focuses on understanding nature’s rules that govern biological self-assembled processes, in order to better mimic nature and design new treatments for various diseases. For the past 10 years she has been studying phenomenon at interfaces in both synthetic and biological amphiphilic molecules using both experimental techniques and theoretical analysis that were developed by her. 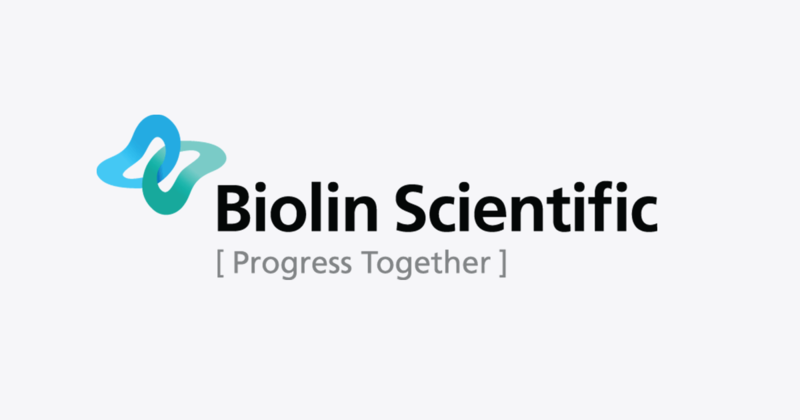 Particularly, the current focus of the lab is on understanding clustering in lipid and protein films , with implications in drug delivery, drug formulation and processing and fundamental studies to understand disease progression. Her research efforts to date have been heavily cited, and have received various awards and honors, including being featured in the NIH Directors blog. Work from the lab has also been featured on the cover of Soft Matter, a Royal Society of Chemistry journal. Prajna was recently named a Woman of Distinction by the University of Kansas.